Now that marijuana has become legalized in more than a few states there has been a rise in new rolling papers establishing themselves. 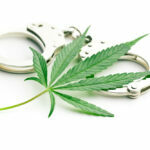 Not all joint papers are the same and we created this guide to demonstrate just that. We created the ultimate guide for those looking for the best smoking paper to roll their weed. We also show you where to buy rolling papers that are cheaper than your local smoke shop. Keep reading to learn about the difference between hemp rolling paper, rice paper, 24k gold rolling paper, and others. Our guide teaches which rolling papers are easy for beginners and which are not. We managed to try most of these on our list however for those we didn’t we included comments from those who left reviews for them online. Our research identifies which rolling papers are the most popular online via Instagram. Our list of the best rolling paper brands is compiled by their popularity online. The best rolling paper for weed shouldn’t be what someone tells you, but instead it should be based on which are the most sought out. 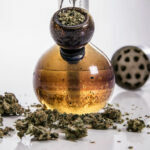 We took the time to do the research and found out which are the most searched for rolling papers for weed and also had a more prominent online social media presence. We were surprised with some of the results while others made complete since. 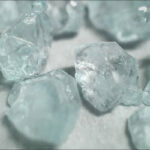 We do ask you take some of our results with a grain of salt as companies have been known for gaming their follower count on Instagram and Facebook. The medical acceptance of cannabis and the commercialization of it in recreational legal states has allowed for many new types of rolling paper to come into existence. 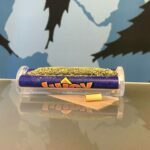 Our recommended papers to roll weed are base on the quality of the paper (what its made from) and our own experience using it to smoke marijuana. Other criteria is affordability and existing online reviews. 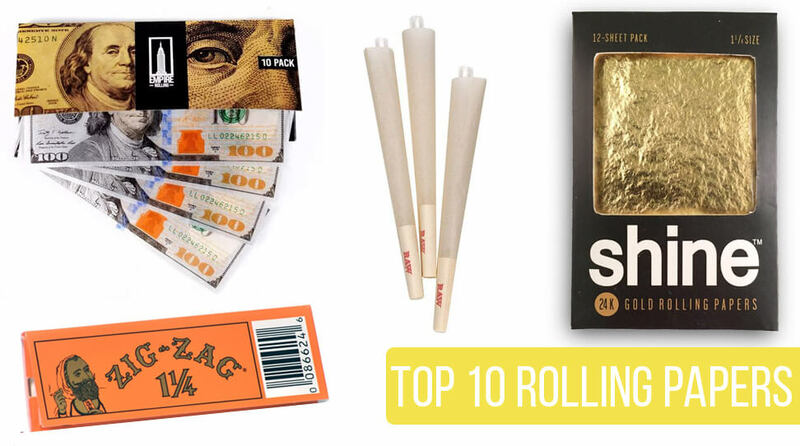 10th Clear rolling papers are cool to use and available from many brands. Clear joint papers have been around for a long time. They’re many different brands that sell them. 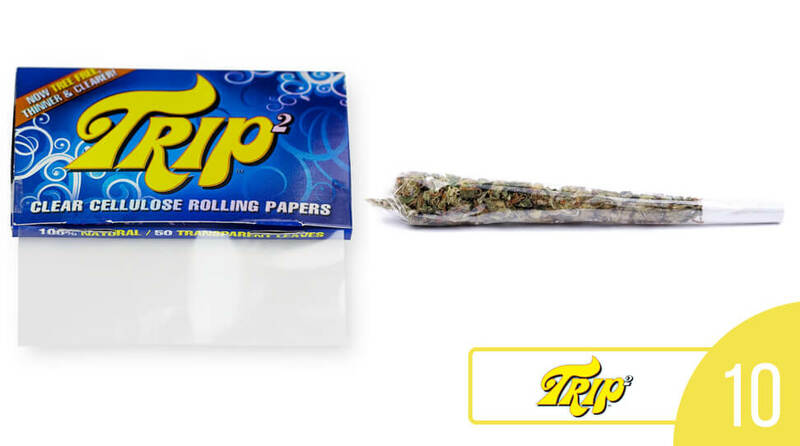 Trip 2 rolling papers have a clear option available on Amazon, these are the most popular selling among many other clear joint paper options. Two hundred pieces are for $7.03 including shipping for those who are prime members. The feedback on these is incredible with a perfect 5-star overall rating. I used these only a few times in the decade I’ve been smoking, these are not anything special but fun to use at least once. The joint paper feels like plastic but burns like any other joint. 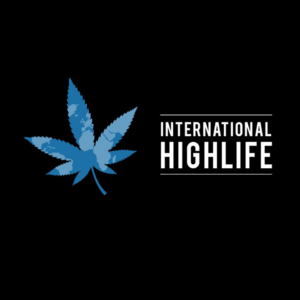 I would recommend for those who have some really nice-looking cannabis and want to be able to see it while smoking. 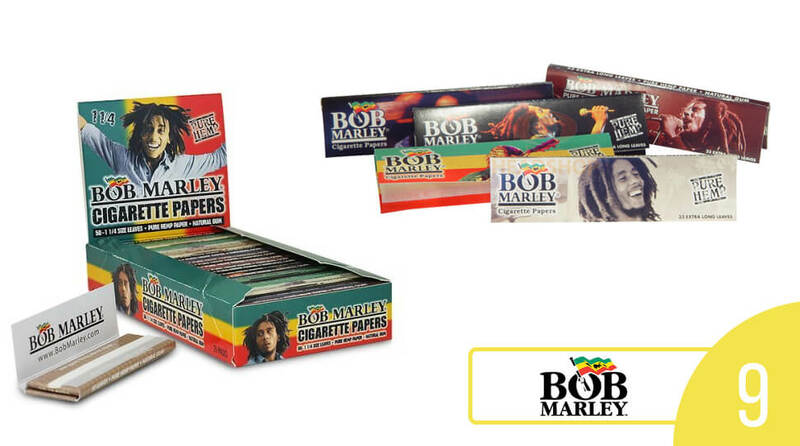 9th Place goes to Bob Marley rolling papers. Bob Marley rolling papers are some of the most sold joint papers on Amazon.com with incredible feedback too. These are pure hemp rolling papers that come at a great affordable price. Buy 6 packs with each holding 50 joint papers for a total of 300 pieces at $6.99. At the time of this writing, Bob Marley joint papers have an impressive overall rating on Amazon.com with a 4.6/5 rating from 136 reviewers. People are claiming they burn much more slower. I can’t comment myself on these hemp papers because I am yet to try them. However, these were a must mention because of the impressive sales and feedback these received on Amazon. 8th Best rolling papers for joints goes to elements. These ultra-thin rolling papers are made from rice and sugar gum. These papers for joints are chemical and chlorine free. These are some of the best-selling on eBay and Amazon with a lot of consistent great reviews for multiple of its products. 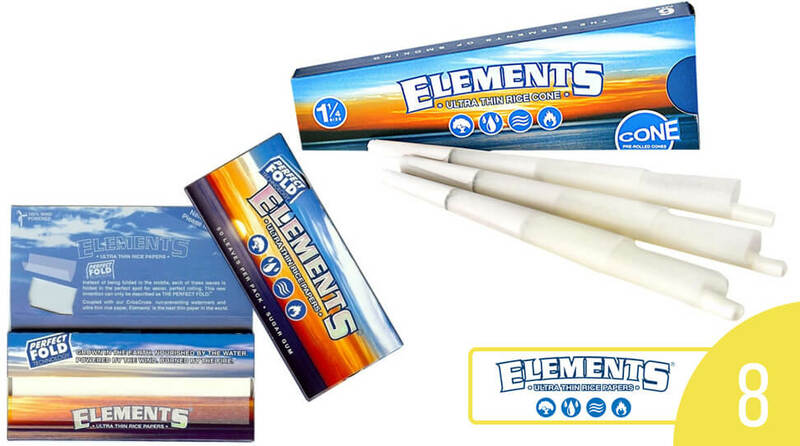 An under the radar product that we highly recommend trying are elements pre-rolled cones. A 75 pack of pre-rolled cones goes for a mere $16.99 on Amazon. The current rating for pre-rolled cones right now are an impressive 4.7/5. I tried element pre-rolled cones myself and they’re great for smoking high quality ganja, these are tasteless so that you can enjoy the taste of your herb. Element pre-rolled cones are much less harsh than many other pre-rolled paper brands. These rice papers are light and don’t create as much ash as your typical non-rice rolling paper. Element rolling papers have an Instagram with 44k followers that you can follow too at.